Last month, we asked EFF supporters to help save Alice v. CLS Bank, the 2014 Supreme Court decision that has helped stem the tide of stupid software patents and abusive patent litigation. The Patent Office received hundreds of comments from you, telling it to do the right thing and apply Alice, not narrow it. Thank you. Last week, EFF submitted its own comments [PDF] to the Patent Office. In our comments, we explain that Patent Office’s new guidance on patent-eligibility will make it harder—if not impossible—for examiners to apply Supreme Court law correctly. If examiners cannot apply Alice to abstract patent applications, more invalid patents will issue. That’s not only bad for innovation, it also violates fundamental principles of divided government. The Supreme Court interprets laws that Congress passes, not executive branch agencies like the Patent Office. That omission is not incidental. Instead, of defining a precise “abstract idea” category, the Court endorsed an approach that should be familiar to lawyers: figuring out whether the claims in a given case are abstract, by using past cases. That's how the Court determined that the Alice patent—which covered the idea of using a third-party intermediary—was abstract. It was similar to other abstract patents, like one on the idea of hedging risk. Following Alice, courts have repeatedly recognized abstract ideas by comparing them to other abstract ideas. That is the method the Supreme Court has approved, and the Patent Office should instruct its examiners to apply it as well—not to effectively rewrite its own wishes into the Supreme Court’s decision. Second, the Guidance creates an entirely new and unprecedented step within the Supreme Court’s two-step test. According to the Patent Office, an application that recites an abstract idea should still get a patent, as long as it integrates the idea into a “practical application.” That means examiners would bypass the critical second step of the Supreme Court’s patent-eligilibity test—identifying an "inventive concept." In Alice, the Supreme Court applied the entire two-step test, and did not suggest there were any loopholes. The idea that any "practical application" is enough to get a patent, even without inventiveness, fails to comply with Alice. 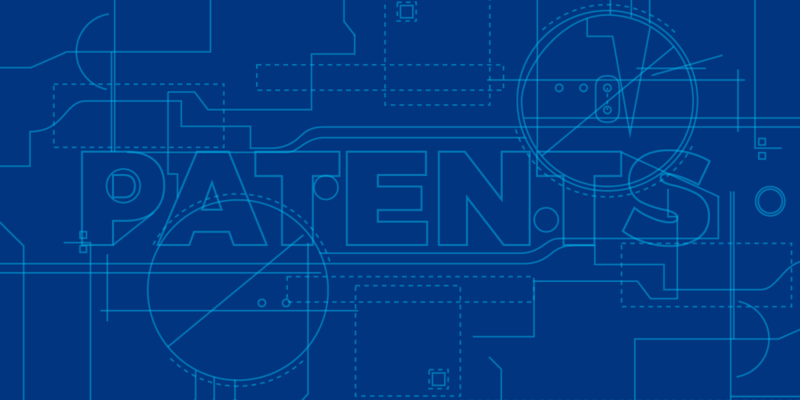 The Patent Office's new guidance cites a handful of Federal Circuit decisions in support of its approach. But it ignores countless cases in which the Federal Circuit has rejected ineligible abstract ideas that the Patent Office will now almost certainly approve, and it ignores key aspects of Alice itself. The Patent Office has no authority to ignore case law it dislikes. With your help, we will keep fighting to ensure the patent system promotes innovation by limiting patent grants to actual inventions.